Lonely Planet just released its ninth annual , which means we're officially ready to curate our bucket list for the New Year. 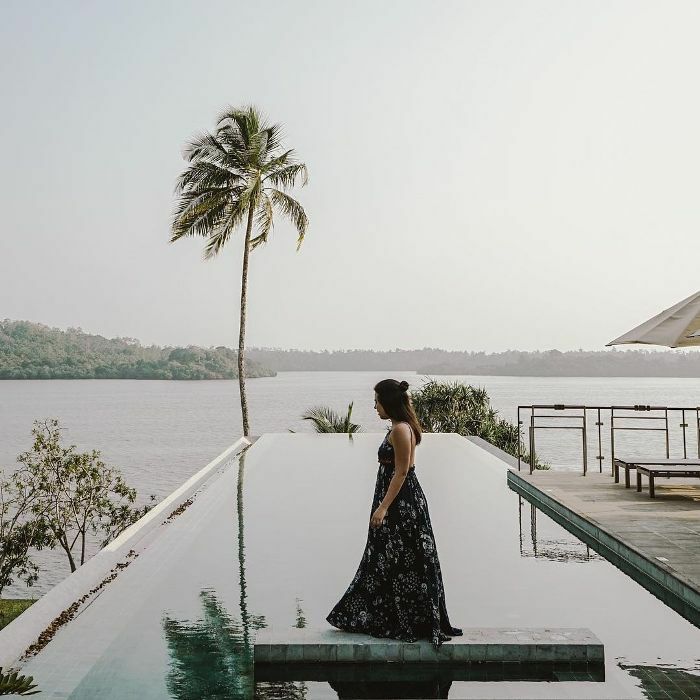 According to the travel authority's esteemed network of editors, researchers, locals, influencers, and a panel of judges, Sri Lanka is the number one country to visit in 2019. "Sri Lanka is decidedly having its moment in the equatorial sun and change is coming swiftly," reads its . "Already notable to intrepid travelers for its mix of religions and cultures, its timeless temples, its rich and accessible wildlife, its growing surf scene and its people who defy all odds by their welcome and friendliness after decades of civil conflict, this is a country revived. There’s now more than ever for families, adrenaline junkies, eco-tourists, wellness seekers and foodies of all budgets. Even the north and east, including areas previously off limits, difficult to reach or lacking in services, deliver new discoveries." Germany claimed the second spot on the list, followed by Zimbabwe, Panama, Kyrgyzstan, Jordan, Indonesia, Belarus, São Tomé and Príncipe (a small two-island nation off the coast of Africa), and Belize. According to the Lonely Planet team, these 10 countries offer unique, compelling, and topical reasons to visit in 2019. "They might be coming into their own, celebrating a once-in-a-lifetime event or simply have been overlooked for too long," said Lonely Planet destination editor Trisha Ping in a press release.